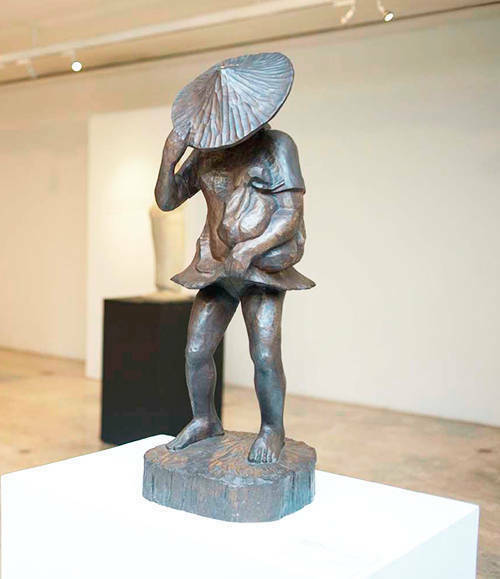 (SPOT.ph) The Metropolitan Museum of Manila is presenting an array of sculptures by National Artist Napoleon Abueva, showcasing landmark pieces from the artist’s life, until today, January 30, only. Abueva, who hails from Bohol, was mentored by the creator of the Oblation, Guillermo Tolentino. He then went on to shape the art world by carving in various media, including the Siyam na Diwata ng Sining in UP Diliman. Over 100 sculptures from 1950s to 2009 will be shown at the Tall Galleries at the Met. 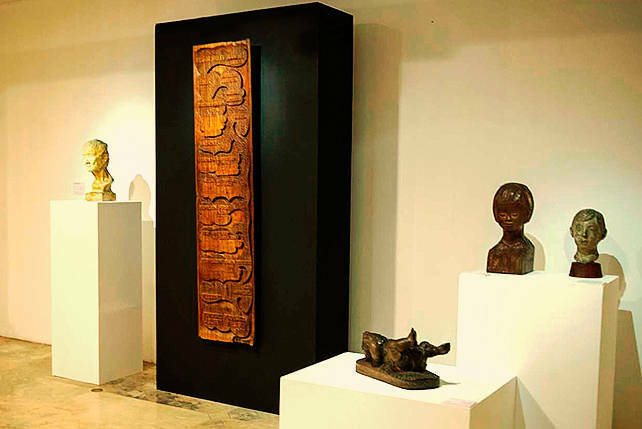 Various pieces will then be displayed at Bangko Sentral ng Pilipinas Gallery until February 28, 2014. The Metropolitan Museum of Manila is at Bangko Sentral ng Pilipinas Complex, Roxas Blvd., Metro Manila. Doors are open from 10 AM to 5:30 PM. 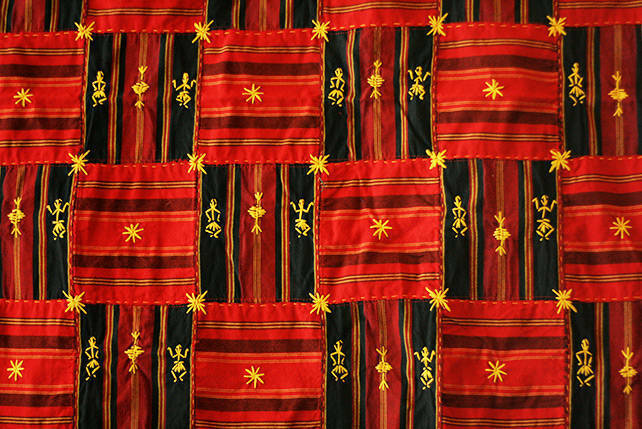 For updates and inquiries visit www.metmuseum.ph.